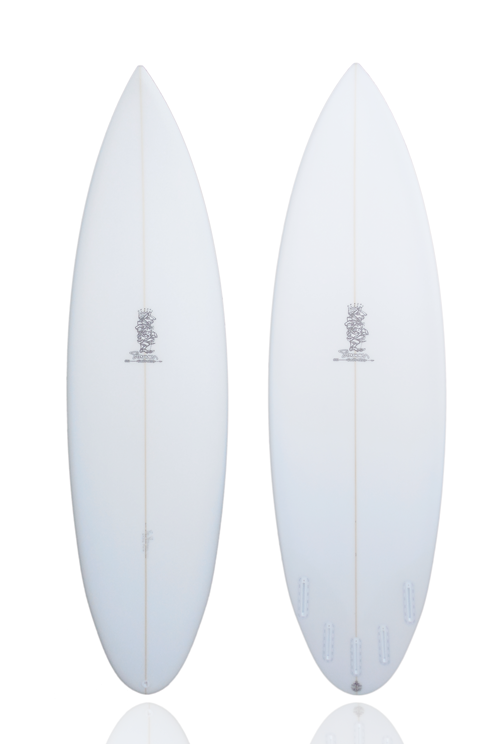 Shane Stoneman surfboards are hand crafted with special care and attention to detail that pop-out boards cannot compare. 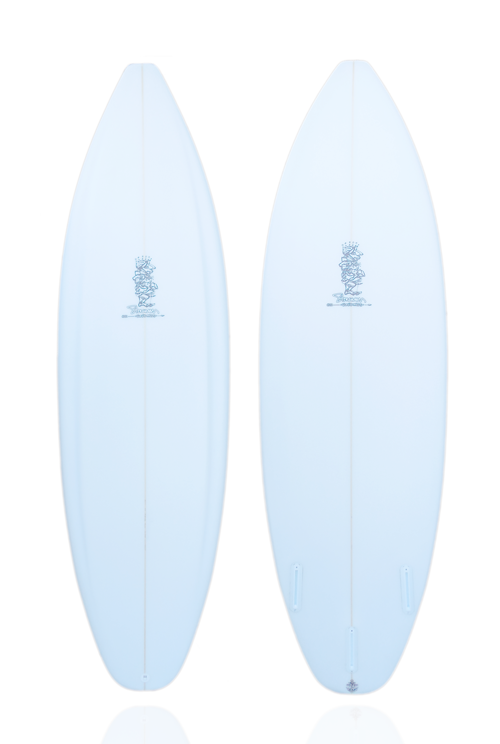 With over 30 years of experience both in the water and in the shaping bay, boards are fine tuned for both the rider and the wave conditions desired. 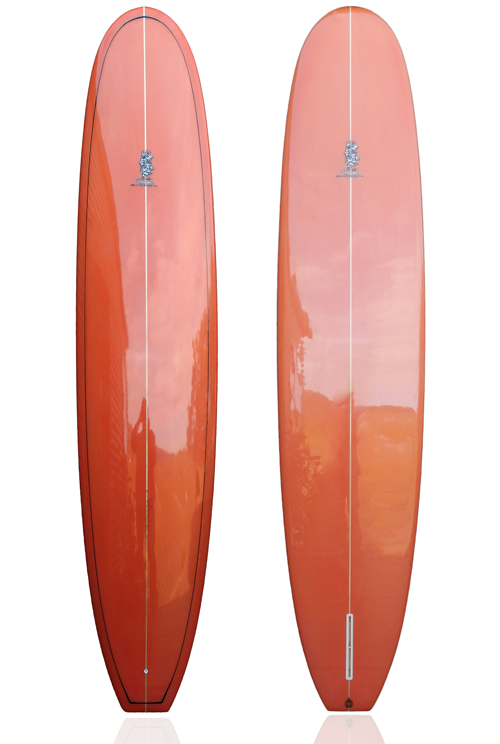 Whether it's a high performance short board, a retro fish, or longboard crafted for perching on the nose, we'll begin to craft your perfect board into shape.